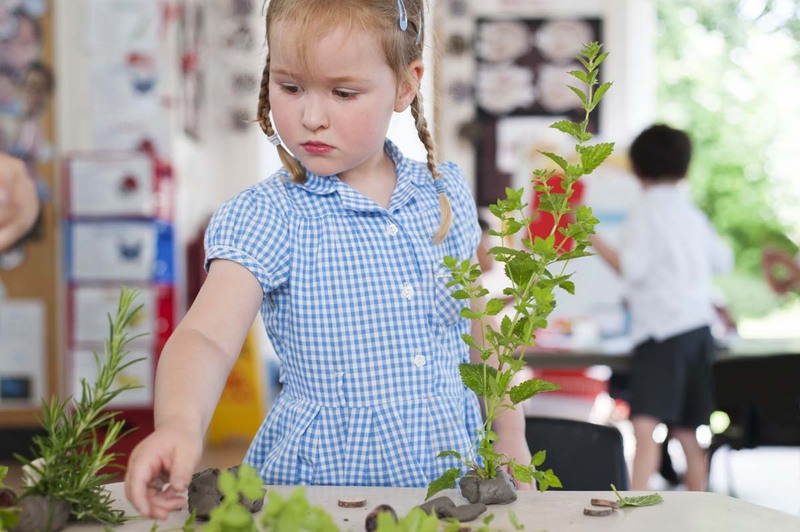 Beddington Infants’ is an Eco School! We are very proud to have gained our sixth Eco-flag. There are lots of ways we look after our school environment as is shown by gaining the Green Eco Flag six times. Children, families and staff are Eco-Warriors and are committed to keeping the school eco-friendly. Lunchtime and after school eco-clubs ensure that the school environment is blossoming with a variety of plants, fruit and vegetables. We tickle our senses by growing plants in our sensory and herb gardens and using the produce in our cooking. 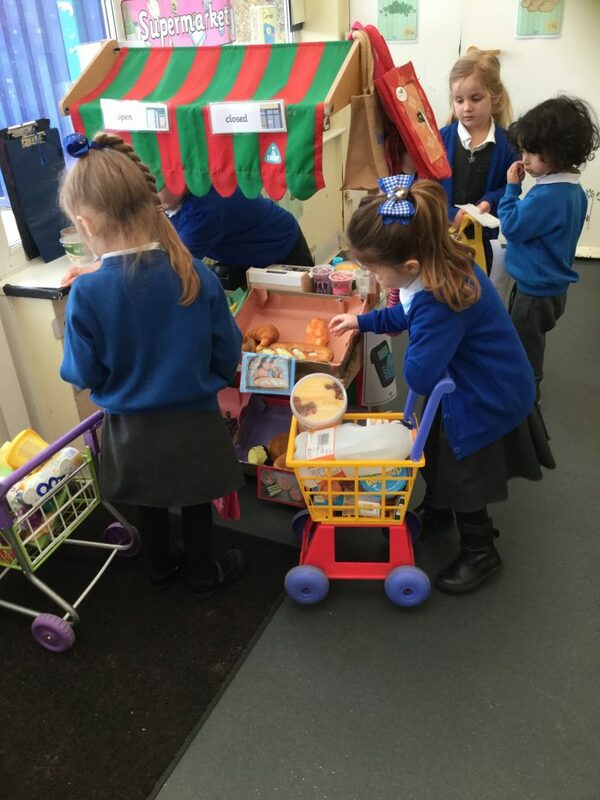 Why not buy some of our produce at our school fairs or after school sales. All proceeds are reinvested in our eco/gardening projects. In 2017 Beddington Infants’ School was awarded second place in Sutton in Bloom. We are committed to reducing, reusing and recycling. We have used milk bottles to create bird feeders and plant holders in order to attract wildlife. Children fold newspaper to make vessels to re-pot seedings – these little pots are surprisingly effective. We even used plastic bottles to make our very own greenhouse visited by our local MP. Tom Brake! For more updates on our Eco activities please see the Eco newsletter and look at the schools Eco display boards. Children love exploring the outside environment and thoroughly enjoyed the recent visit from Mr. Russell from the RSPB. Mr. Russell was very impressed with how interested the children were and how much they knew about local birds already. If you would like to learn about birds please follow this link to the RSPB website which we can highly recommend.Children in Year 1 have been studying a remarkably friendly Pied Wagtail recently. talk to a member of staff at our school – we will have lots of ideas and are always delighted to hear yours. click on the Eco Local logo below for more information. 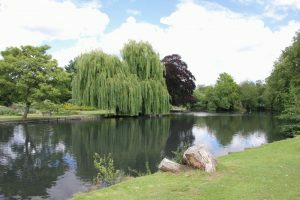 click on the picture of our beatiful local Beddington Park below to find our more about the park.